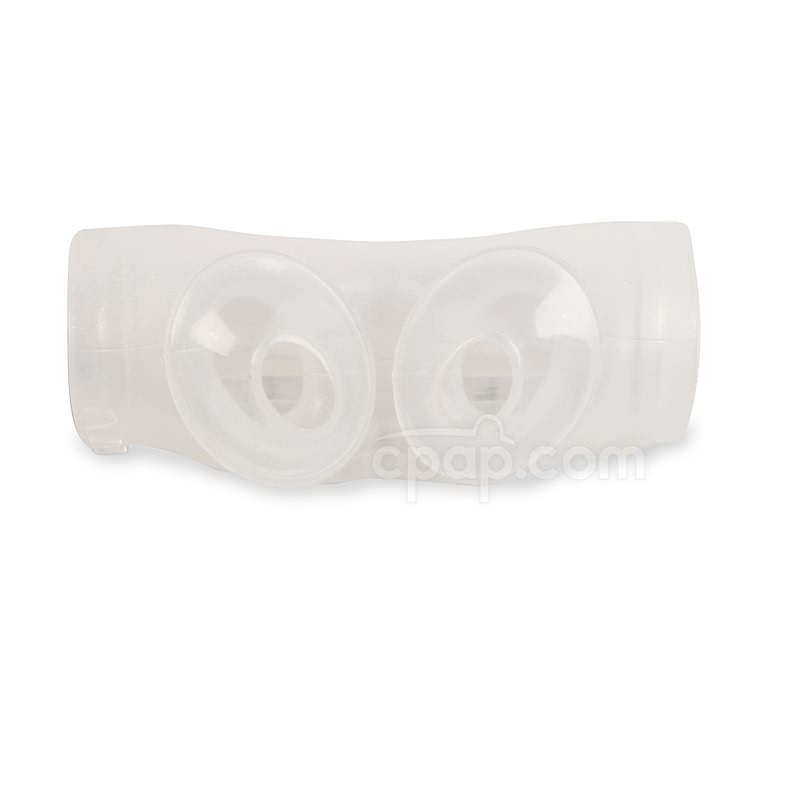 " My replacement Mirage Swift nasal pillow sleeve works like a charm. Although it does feel slightly different from the original, I find it fits just as well. " 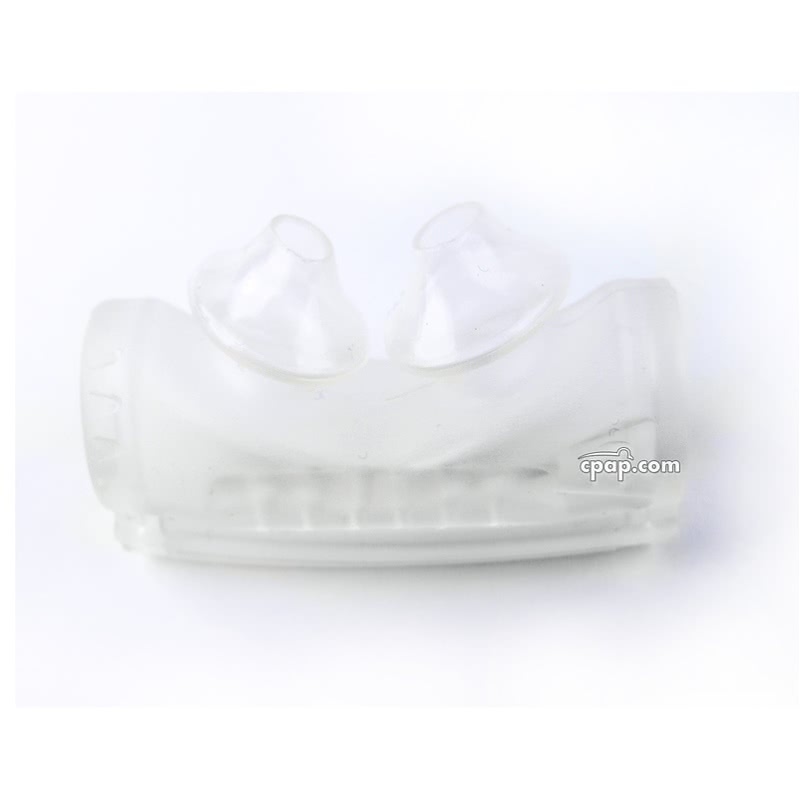 The Pillow Sleeve For Mirage Swift™ Nasal Pillow CPAP Mask is a single pillow sleeve with one pair of nasal pillows attached to it. 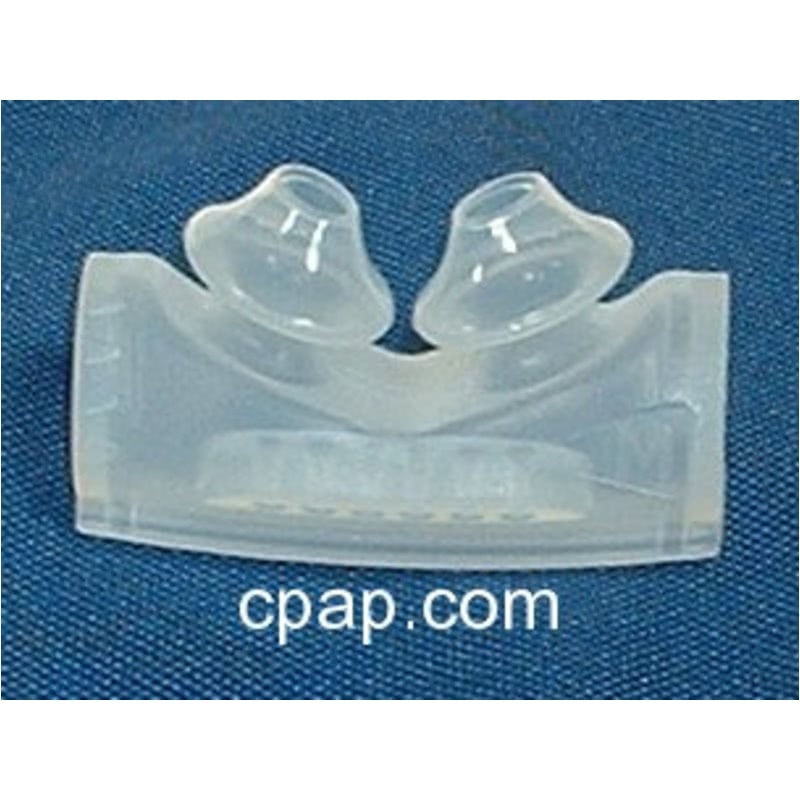 This product is for use with the Original Mirage Swift Nasal CPAP Mask. 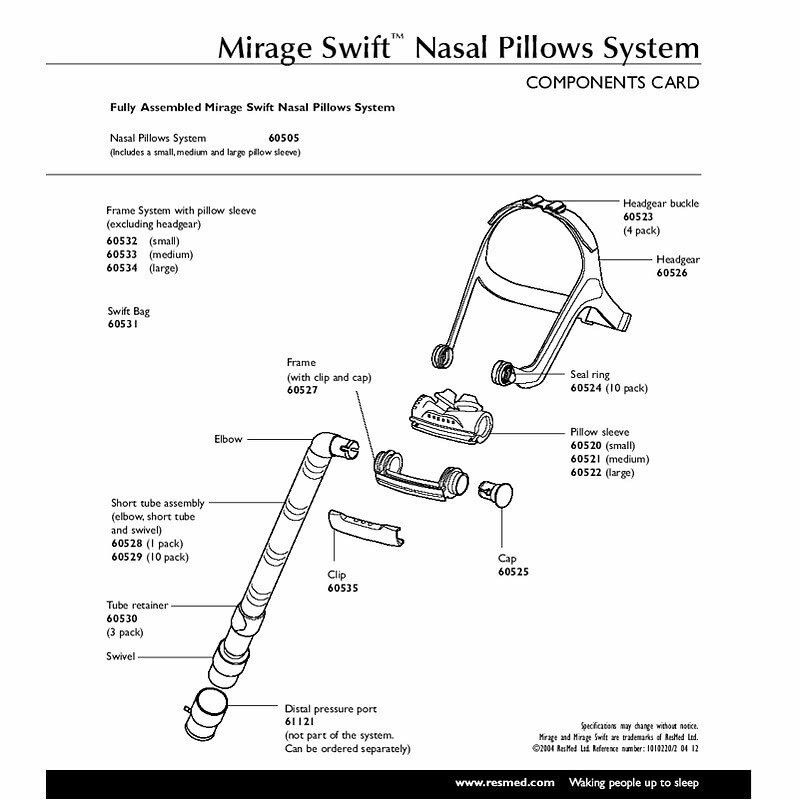 The Mirage Swift™ Original Nasal Pillow CPAP Mask with Headgear is no longer manufactured. To view the Reference Only page for the entire mask CLICK HERE. 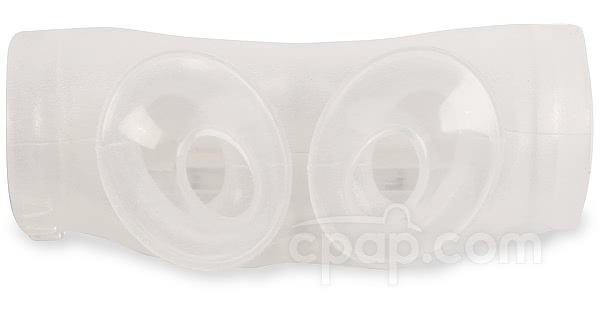 This is a single nasal pillow sleeve. This product does NOT include the mask frame or headgear. This product is compatible ONLY the original Mirage Swift and will not work with newer version of the mask including the Mirage Swift II.